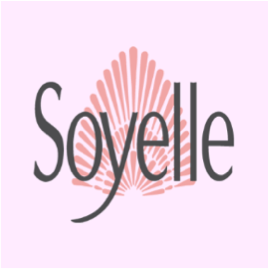 The Zip Yard are stockists of MAGIC Bodyfashion & Soyelle Lingerie & Shapewear. From backless and strapless to clever multiway bras, we have all you need to keep pesky straps under wraps. Never compromise on support or style with seamless solutions that create smooth figure flattering silhouettes.